Anchored by a Congressional health education program, Men’s Health Month is celebrated across the country with screenings, health fairs, media appearances, and other health education and outreach activities. Use your company’s liberal dress policy to celebrate Wear Blue Friday, the Friday before Father’s Day. This site maintained by Men’s Health Network with the help of contributions from our generous supporters. Since 1996, Aspire Home Care has kept its finger on the pulse of evolving community home health needs, responding with innovative patient services. Aspire nurses, therapists, social workers, and other skilled professionals provide the highest quality healthcare in the home in Oklahoma. 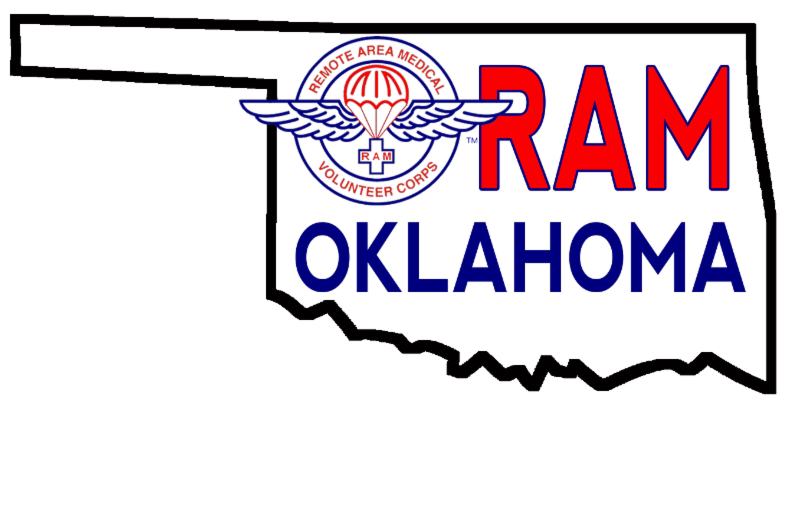 Also a member of The Rural Health Network of Oklahoma (RHNOK), a program of Little Dixie Community Action Agency (LDCAA). 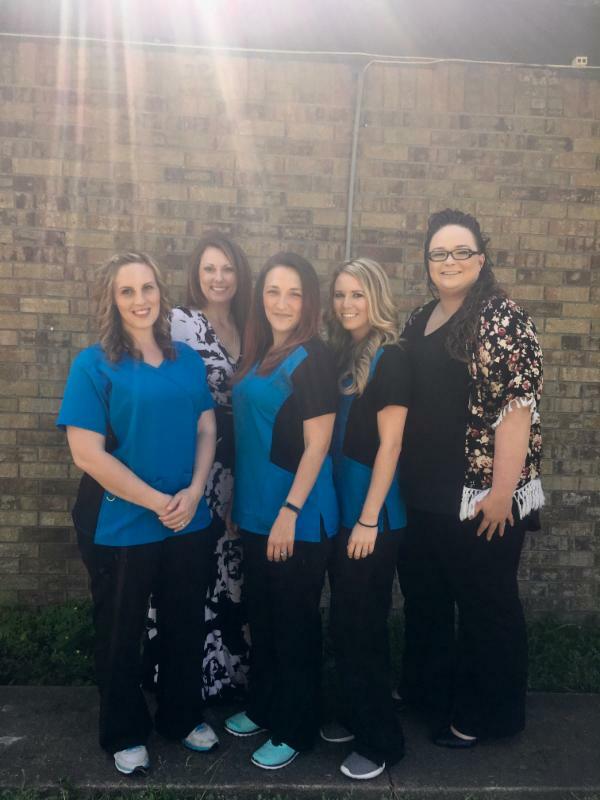 Home health care and Aspire Home Care have become synonymous to thousands of patients in Oklahoma. There is no place like one’s own home to provide a healing, relaxing environment when recovering from an illness, injury or surgical procedure. It is the place where family, friends, and familiar surroundings make you feel most comfortable. Aspire Home Care services are provided by highly trained home health care professionals dedicated to the care and comfort of our patients. Aspire provides a full range of needed care to patients recovering from a range of ailments. We service patients of all ages every day in hundreds of homes in Oklahoma. Mission: Providing quality, compassionate health care for a better life. "Thank you to Aspire for everything you have done. Your kindness and concern is great. This is the best home health I have ever used. Thanks for taking your time with me." RAM OKLAHOMA 2017 COMES TO IDABEL AUGUST 5 & 6! FREE dental, vision and limited medical care provided on a first-come, first-served basis, no income qualifications. How do I get care? Get a number at the Idabel High School beginning around 3 a.m. both Saturday & Sunday. Doors open at 6 a.m.
For more information, download this FAQ. 2016 Summer RAMOK was a Huge Success! Download a complete recap of 2016 RAM Oklahoma in Durant. A special thank you to Volunteer Officers from the U.S. Public Health Service Commissioned Corps.